Looking for novelty, funny aprons? 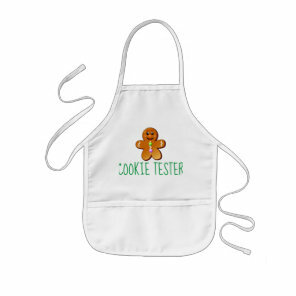 We have featured a collection of aprons from Zazzle that are great for buying as a gift! Choose your favourite apron design and customise with your own text and images in any way you wish! We’ve included a range of funny designs including aprons for BBQs and customisable aprons that you can add your own text to. 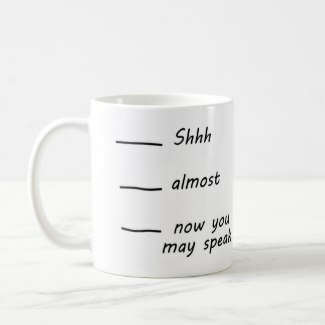 Can’t find the right design? 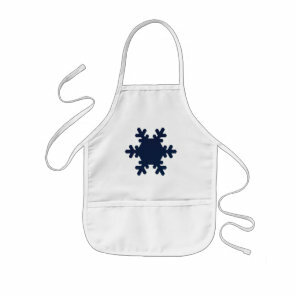 Head over to Zazzle to create your own apron with your artwork and images and to see more designs. These aprons are available to buy in a range of sizes and colours.